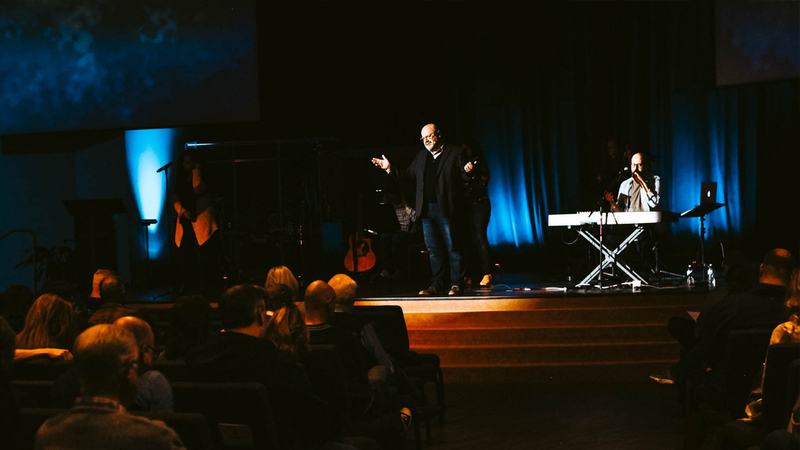 Harpeth Christian Church – We are a group of people who are learning what it means to trust and follow Jesus together. We are a group of people learning to trust and follow Jesus together. We exist to make disciples of Jesus because that’s what He explicitly commanded us to do in Scripture. A disciple is someone committed to following Jesus, being formed by Jesus, and faithfully joining the mission of Jesus. Relationships are the primary means of discipleship in the Bible and in real life. We accomplish this on Sunday mornings and throughout the week through discipling groups.